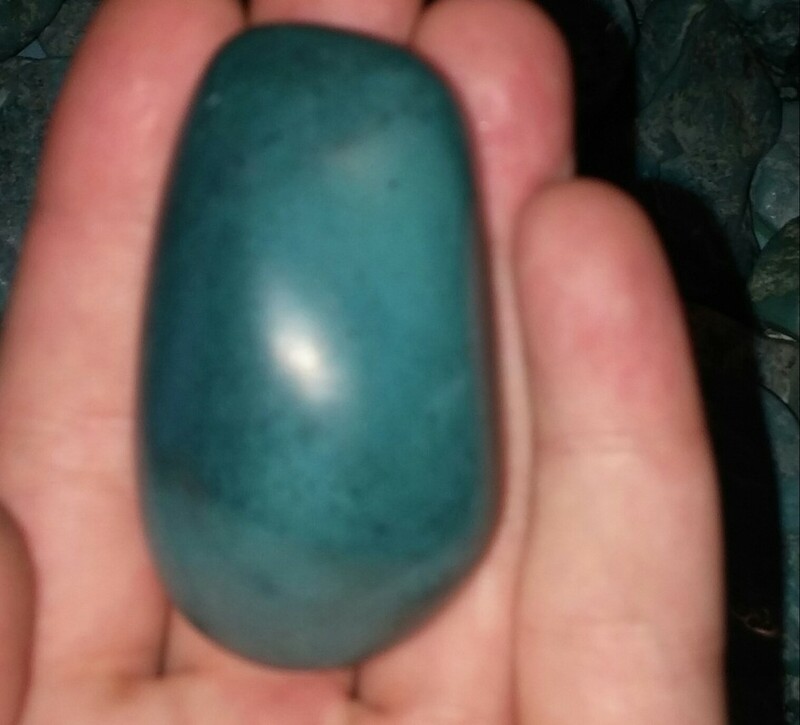 What is Turquoise Gem Silica chalcedony ? 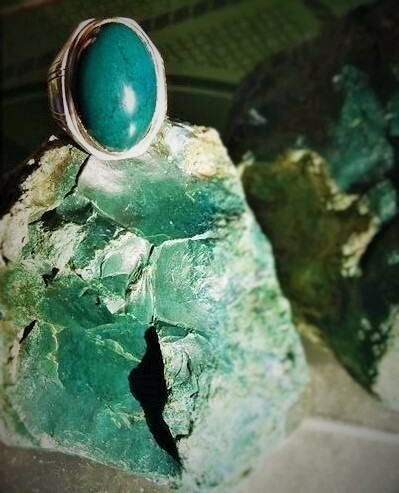 Gem silica is a bluish green to greenish blue variety of chalcedony that receives its vivid color from the presence of copper pulled from the natural turquoise formations. 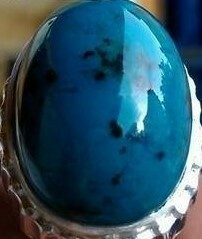 It is often known as "gem turquoise" "turquoise chalcedony" "chrysocolla chalcedony" or "gem silica chrysocolla." Gem silica is the most valuable variety of chalcedony, with quality cut gemstones selling for over $100-$500 per carat. The best specimens have a pleasing blue color with strong saturation, a uniform translucence, and and a lack of inclusions. 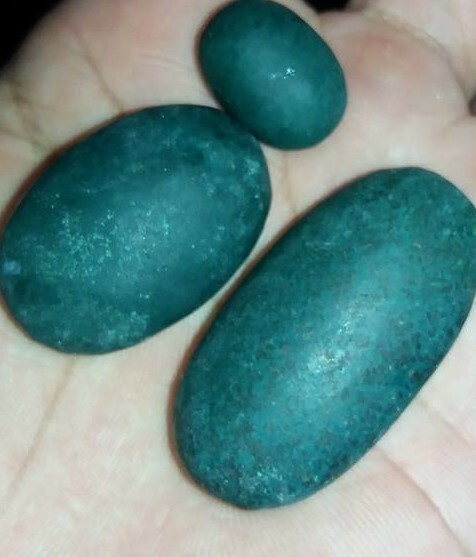 Even though gem silica is one of the most beautiful blue gemstones, most people have never heard of it. That is because it is a very rare gem. It is seldom seen in jewelry and is used mainly by a small number of high-end jewelry designers. 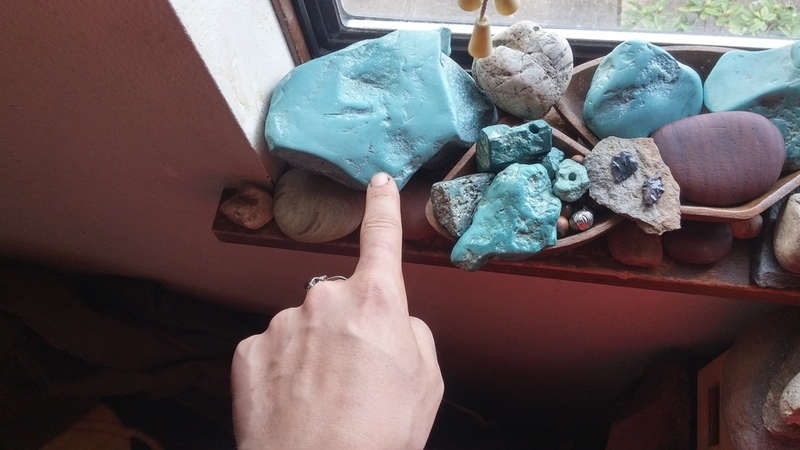 BELLOW, a finished ring setting made from gem turquoise chalcedony & some finished Oregon river mineral cabs made from the rough slices in free-form couture BOROCHE style... 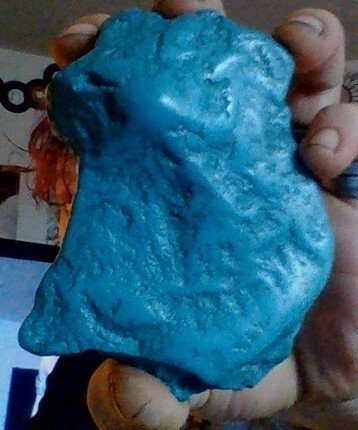 THIS form of turquoise blue gem-chalcedony is THE worlds rarest and most valuable form of all types of chalcedony due to the rich blue created during the pseudomorphic formation processes which pulled coppers and aluminum from the turquoise which is growing along side. 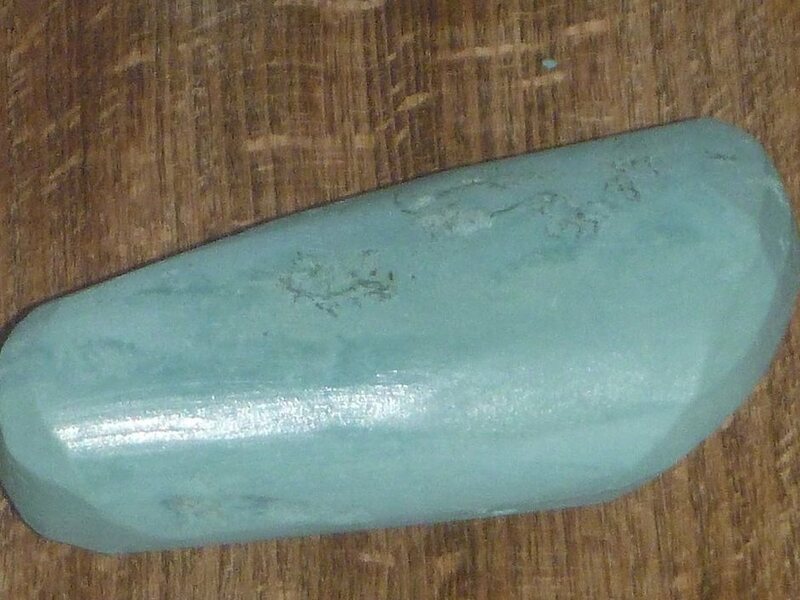 Turquoise chalcedony is often highly valued and even SMALL examples of purity can fetch $100-$500/ct cabbed and set. 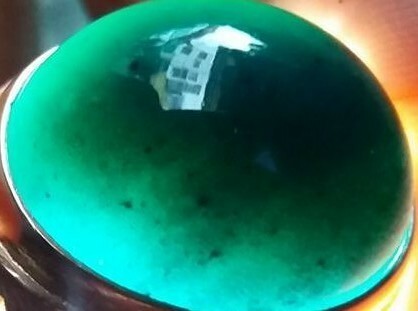 The names " turquoise chalcedony" "chrysocolla chalcedony" and "gem silica chrysocolla" are used because the green to blue color of gem silica is related to chrysocolla. 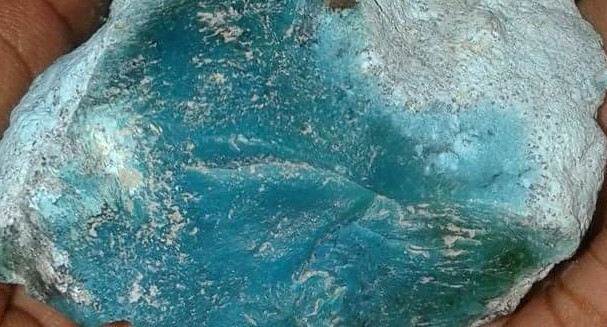 Some references state that the color is caused by minute inclusions of chrysocolla within the silica. 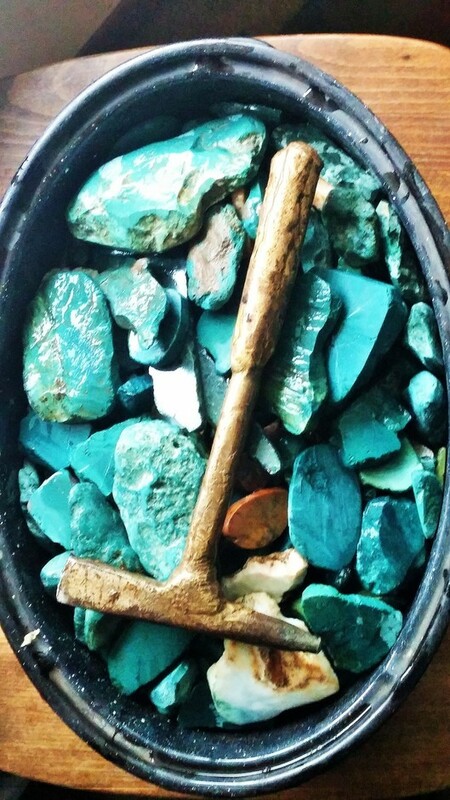 Others attribute the color to "the same copper salts that give chrysocolla its color." 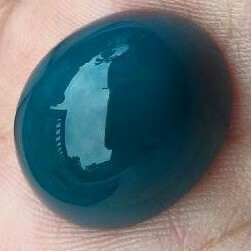 most of our cabs are done by hand and basic tools but we invite artists to cab and facet our material and cooperative art and jewelry is always considered .. Any interested artists just PM us through he contact link above. 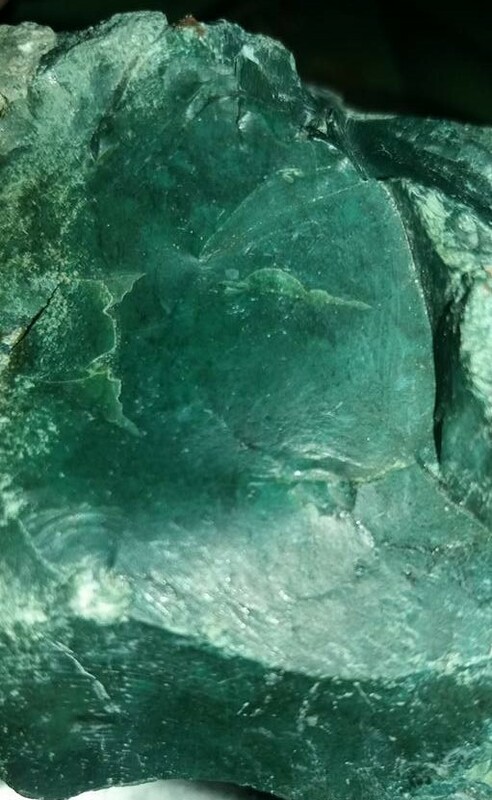 ABOVE, sliced parrot wing Chrisicolla growing with copper ore.
We collect and grade ferrous and non-ferrous metals and artifacts/historical samples. 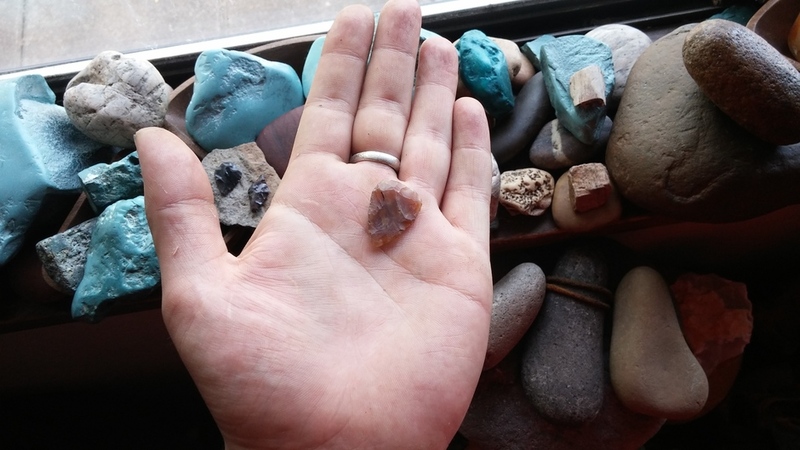 As well we find and document the locations and variations in natural crystalline formations and priceless Native American and Neolithic stone artifacts and relics along the Oregon and Washington mt ranges. 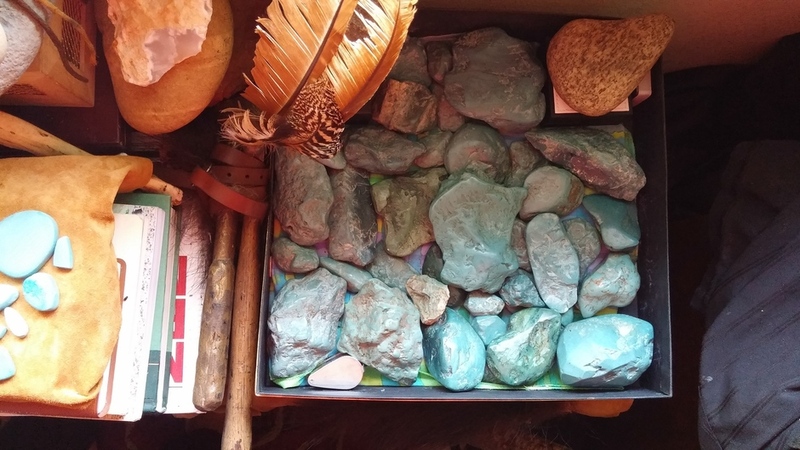 This includes but is not limited to- arrowheads , stone knives, spear heads, opal arrowheads, wooden and stone tools, native pottery shards and fragments, musket barrings, native American stone utensils (bowls, mortar/pestals, jewelry,stone-weights )and much more which we will be posting and writing about as we uncover each new adventure along the Oregon trail. We have over 100 years of collective knowledge and experience in the field of mineral and gem collection and classification as well and field biological conservative sciences and survival specialization which has been honed and sharpened while spelunking and cave diving for samples across many areas Including Mt Hood and mt st. Helen's. So many hundreds of uncharted trails and water-ways along un-mapped regions as well as within the b.l.m. 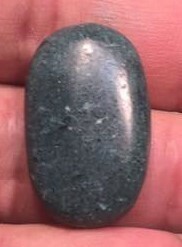 areas and within public domains while following strict gathering regulations, BELLOW is some rough Oregon gem silica and chalcedony and a solid 100ct cab made from it (ILLUMINATED) to show translucency. 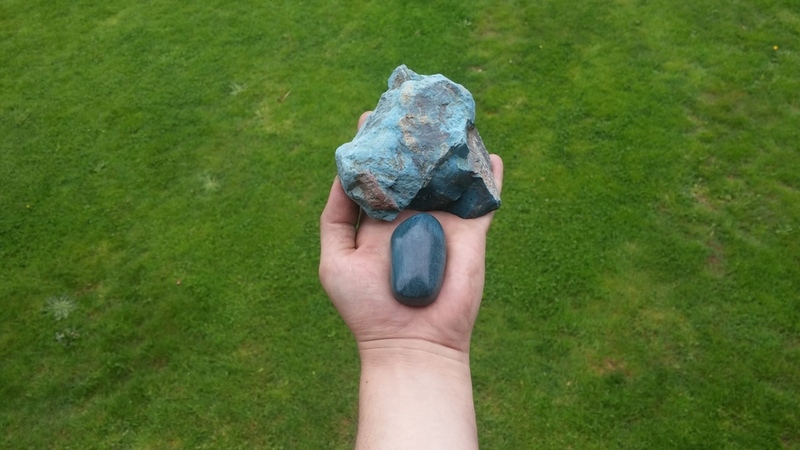 ABOVE, blue gem chalcedony and BELLOW green-blue Gem silica. As a variety of chalcedony, gem silica has a Mohs hardness of 7 and is durable enough for use in almost any jewelry design. 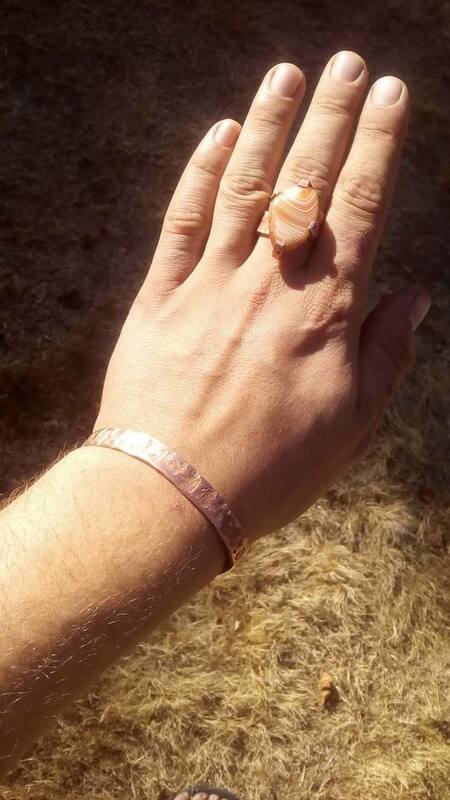 Yet, gem silica is rarely seen in jewelry. The gem is rare, costly, and the supply is limited. You will probably never see it in mall jewelry stores. The supply is so limited and unpredictable that a large retail chain would be unable to acquire thousands of calibrated cabochons to launch a new product line, then count on more being available if the product line is successful. 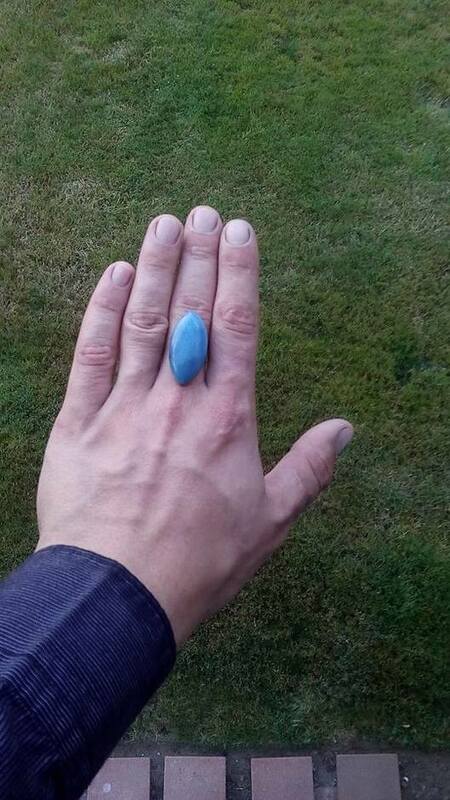 If beautiful gem silica jewelry was featured in mall jewelry stores, it might sell slowly because of its high cost and because the average jewelry buyer has never heard of it. The most likely place to find gem silica in jewelry is in a high-end jewelry store that sells unique one-of-a-kind items. Customers who shop there are the most likely buyers of such rare, expensive, and interesting items. 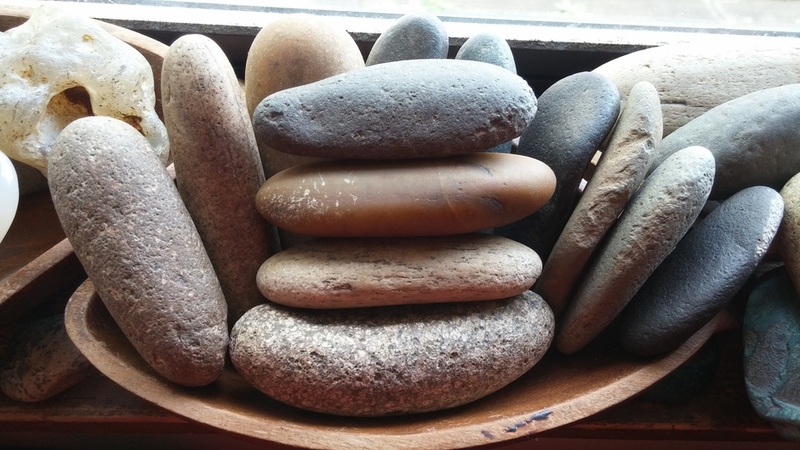 Gem silica is a material for designers and artists rather than mass market manufacturers. 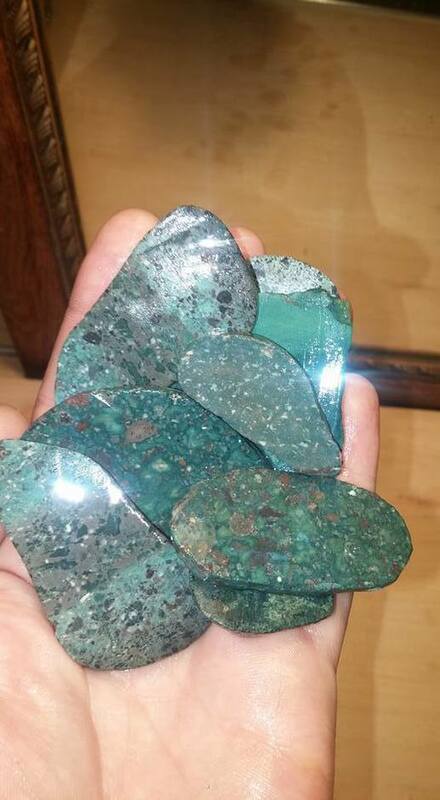 A significant percentage of the gem silica sold as cut stones today is purchased by gem collectors, investors, and speculators. They are a major market for rare, costly, and unusual gems of all kinds. 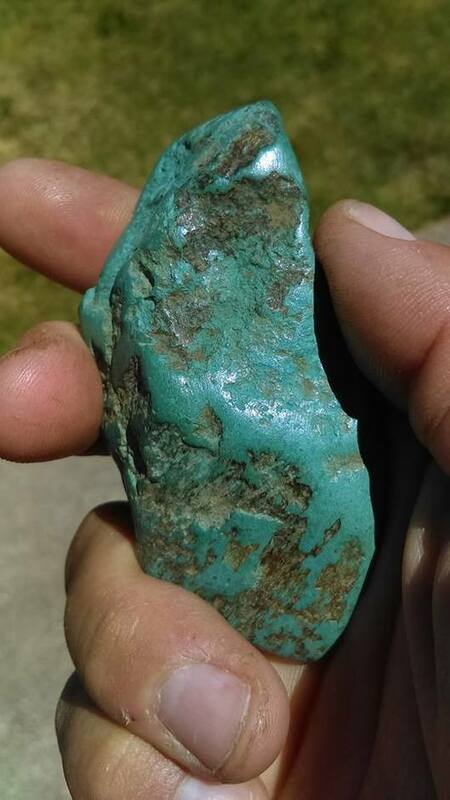 ABOVE, Is a piece of our turquoise blue OREGON gem silica ( GEM GRADE) which can be faceted by lapidary . BELLOW, is a rough cab made from our more stone textured Mt. 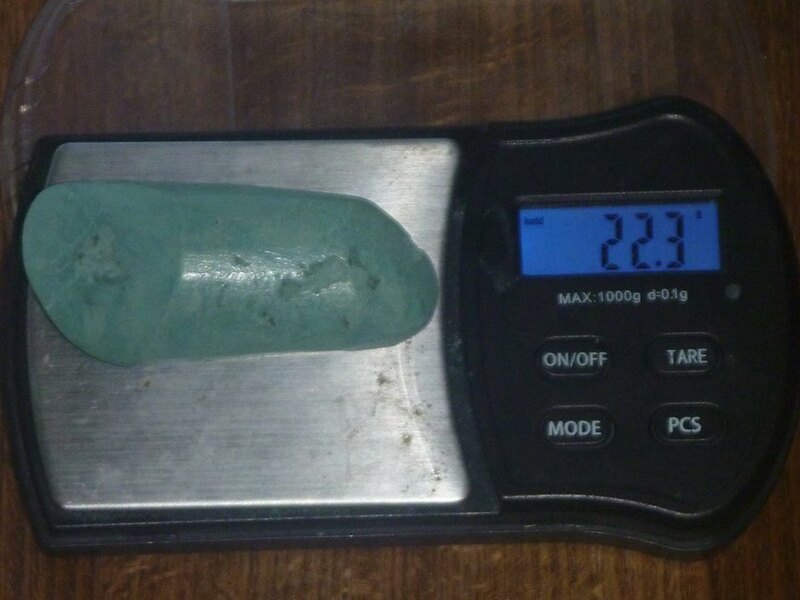 turquoise chalcedony (great for cabbing wet & dry) by hand. 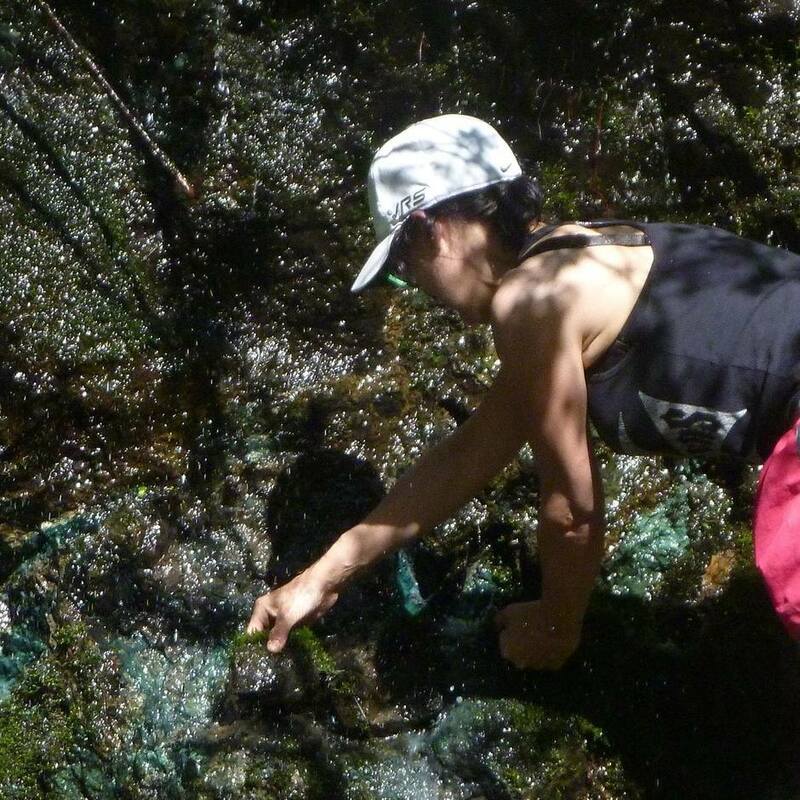 Gathering minerals in Oregon requires regulations. 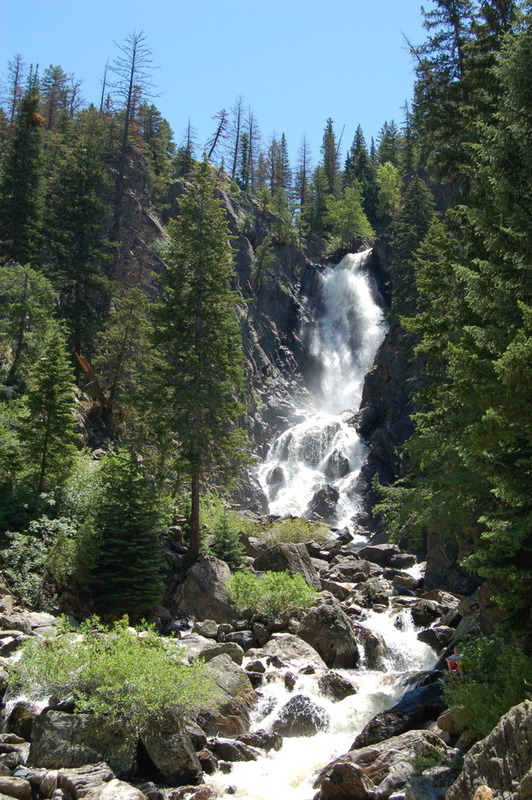 These regulations include specific limitations on total yearly yield and specific extraction processes which must include but not be limited to the lack of power or driven equipment / heavy machines - or blasting caps which means all samples provided are hand selected and extracted from privately owned and BLM areas manually with pioneering expertise which utilizes all the natural strength and cunning which has been passed through generations of Oregonian ancestry. 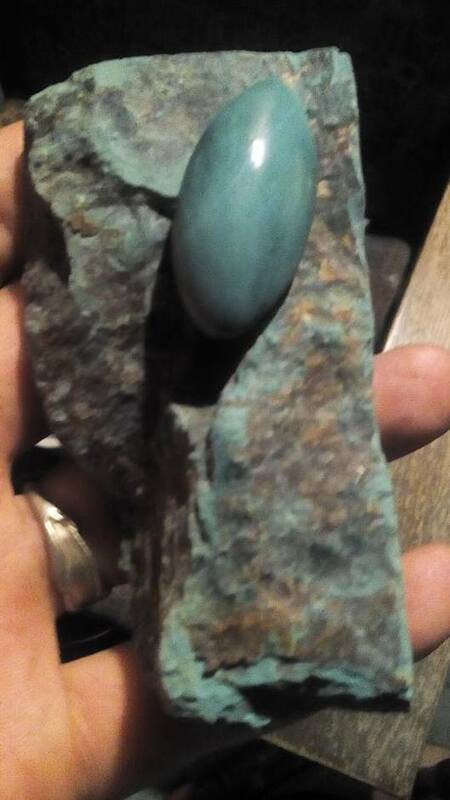 To this day it shines through as Oregon once again shows itself to be the last remaining frontier with the highest grade natural gem grade turquoise of the rarest north american robins egg blue with a rich matrix of black brown white gold and green. 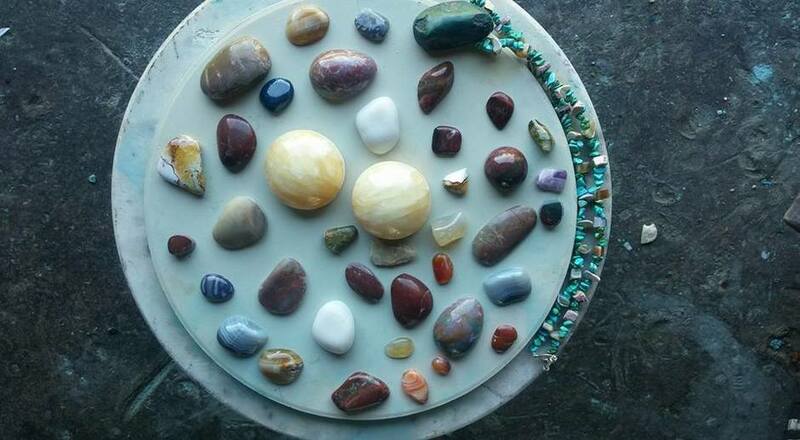 This quality and variance in grade and specific coloration is virtually non existent in the open gem market. 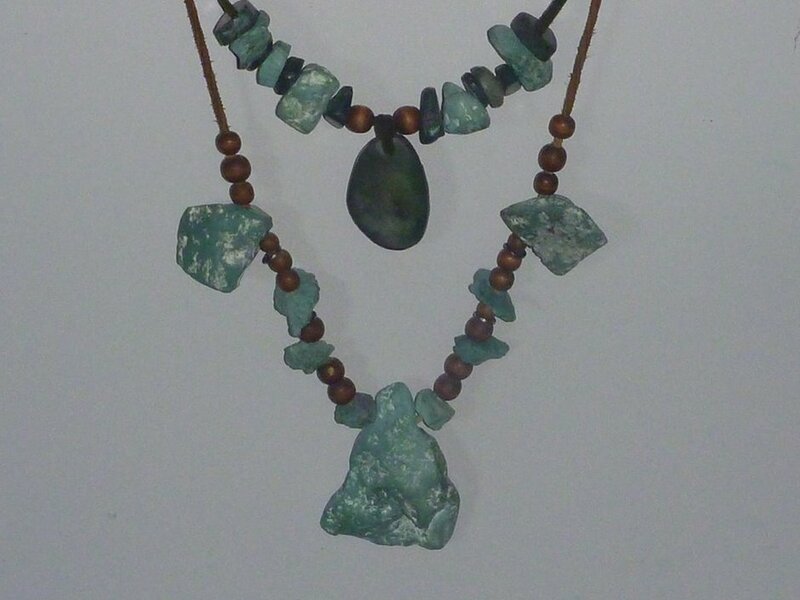 Simply due to the fact that Natural unaltered (Raw) from the ground/ "gem grade" Turquoise is of extreme rarity. 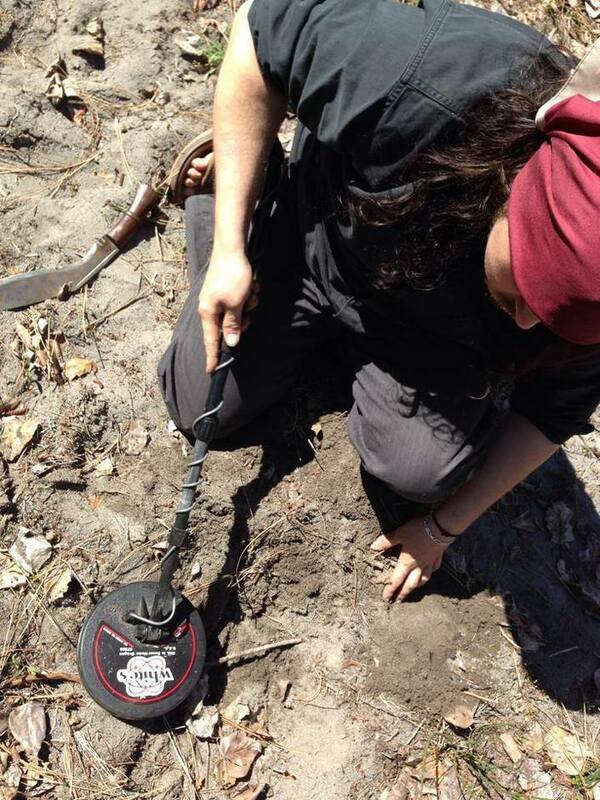 Now due to mines such as the Brisby and the Lander Blue mines shutting down completely and others which are no longer in production, large and small mines are no longer yielding any samples as of 2015. This makes the B.R.C.M. 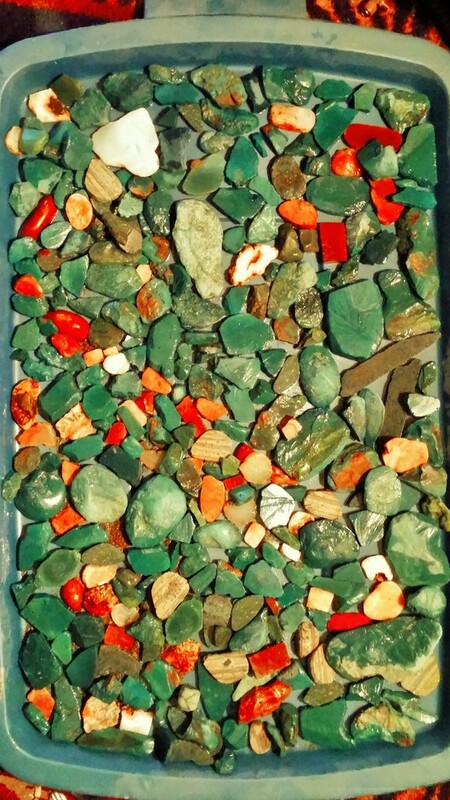 collection and recent samples the highest grade and rarest natural turquoise in the United States. He is the founder of B.R.C.M. and a specialist in fungal morphology and gemology. Malachi studies fine art and communications at the art institute of Portland Oregon, and actively mines/dive-dredges and spelunks Oregon's many rivers and cave systems on the weekends. 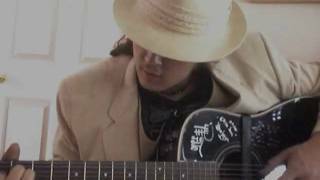 While he is very busy, and is often pushed for days or even weeks without rest ; he still finds time to continue his Professional stringed Composition/songwriting, Illustration, story-Writing, and private philanthropy across the Northwest area and beyond. Malachi raises money for animals schools hospitals and private charity organizations to better the health welfare of the less fortunate, promote the advancement of medical sciences, and provide equal opportunity education to children and families in need. Malachi is a distant descendant of the well known Nez-Perce people and the tribe of chief Joseph who famously said " i will fight no more forever" Malachi has many naturally inherited skills and abilities such as field survival, food gathering, hunting,fishing from natural tools,building a boat, building shelter, crafting tools/weapons, categorizing and classifying native medicinal herbs, edible plants/berries/roots & fungus. 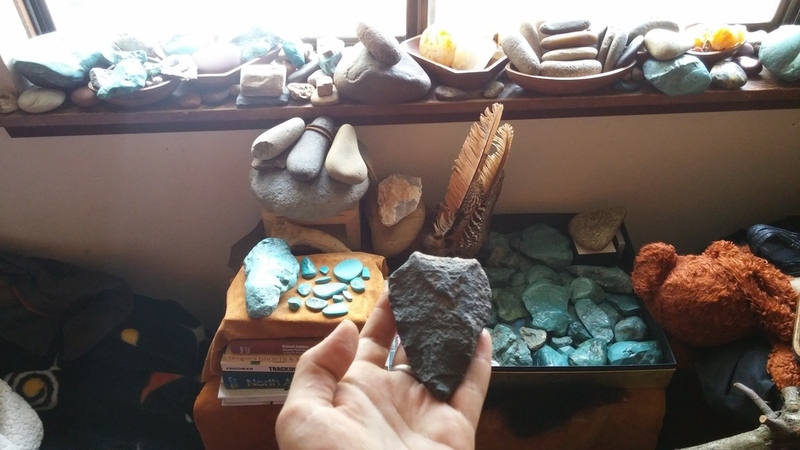 mastery of fire techniques, first aid first response, shamanistic medical witchcraft studies, medieval medicinal concentrates, and gemological and mineralogical healing.